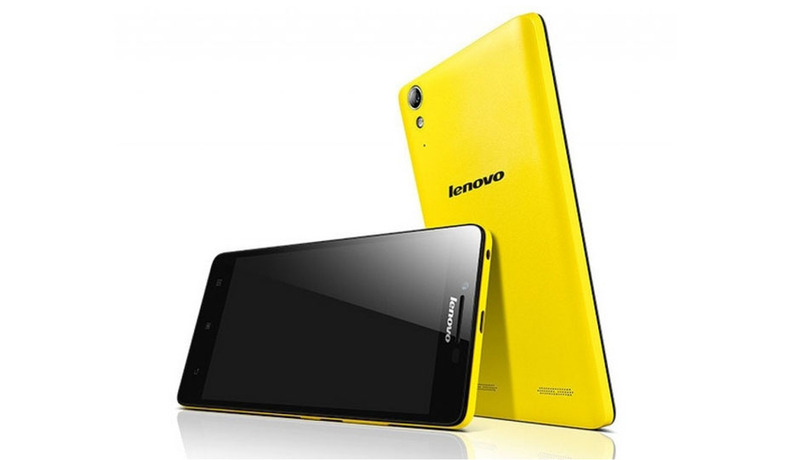 Lenovo has launched their newest budget friendly smartphone, A6000 in India. The device will be exclusively sold online through e-commerce giant Flipkart. The registrations are open for sale on Jan 28th for what appears to be another device being sold using the flash sales model introduced recently. The phone is priced at Rs.6999 for its pretty impressive specs. A6000 is powered by Snapdragon 410 chipset that packs a 64 bit Quad core processor clocked at 1.2Ghz and 1GB RAM. You get 8GB internal memory that can be expanded through a microSD card upto 32 GB. There is 8 MP rear camera and a 2 MP front camera located above a 5 inch 720p IPS capacitive screen. On the connectivity side the smart phone offers Dual sim capability with 4G LTE, Wifi and comes with a 2300 mAh battery. The phone runs Android 4.4.4 KitKat with Lenovo’s own Vibe UI 2.0 on top.